We provide apps, plugins, modules, API integrations, add-ons, themes and top-notch customization services. 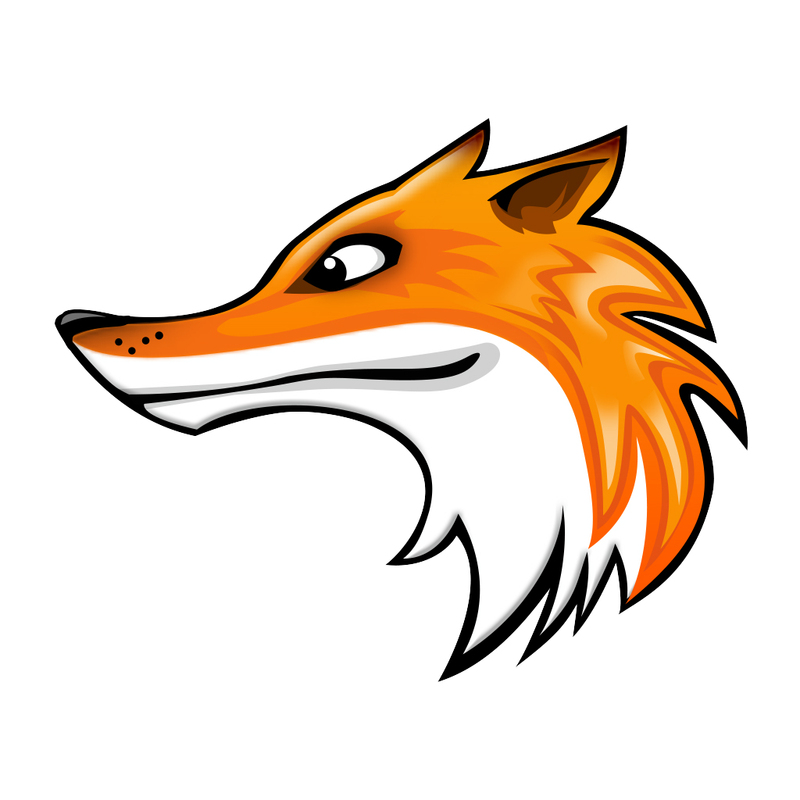 phpFoxer is a team of experienced developers, designers, SEO-gurus and managers based in Ukraine and Germany. We work with phpFox since 2012 (v3) and have great experience in social network customization, creating custom and modification of existing websites. We consider ourselves as a client-oriented and proactive company. In over 4 years we have released apps, plugins, templates, widgets (blocks) and created tutorials to make it easier for you to set up your phpFox site according to your needs. In case you need custom modifications or whole website changed – don't hesitate to contact us for free quote. We also provide best phpFox iOS and Android apps on the market. - migration from other platforms to phpFox. Not associated with the phpFox company. Independent business. With phpFox hosting provided by phpFoxer you can focus on building your social network instead of server management and phpFox fixes. Let our phpFox experts work for you! We'll apply optimization tweaks to speed-up pages loading. If you don't have phpFox license yet, you may purchase phpFox here. You will get specially optimized servers for phpFox with higher memory, powerful CPU and bunch of server add ons (i.e. MariaDB instead of MySQL/MySQLi server caching etc.). You can get any phpFoxer plugins of $50 value for free and we'll install it for you. You'll receive free full support for phpFox, its plugins, themes and complete server management from Hostiso. • Ranking and Progress Reports. • Work with content - Searching for writers to create unique content for your site blog / pages content and correction of their work. Extremely satisfied. They are very professional and helpful. No complaints. We have purchased many of their apps which add tremendous value to our site. I highly recommend their apps. You won't be disappointed by the quality of their apps, and their technical support. Many thumbs up! Many thanks to Anton and his team. I've worked with him before and enjoy the FOXER products. Great job. Keep up the good work. The phpFoxer team continuously exceeds my very high expectations They are very responsive and provide me with the highest quality work completed on time and at reasonable cost, I consider phpFoxer part of my business and highly recommend them. Supper great team and good work! I appreciate y'all.I recommend and giving you PhpFoxer team 5 Stars!!!!! I liked working with a reliable team of phpFoxer, which offers native mobile applications and a bunch of ready-made solutions for any business. Technical support at altitude. I recommend!